Electronic warfare (EW) is a continuous competition between electronic countermeasures (ECM) and electronic counter-countermeasures (ECCM). 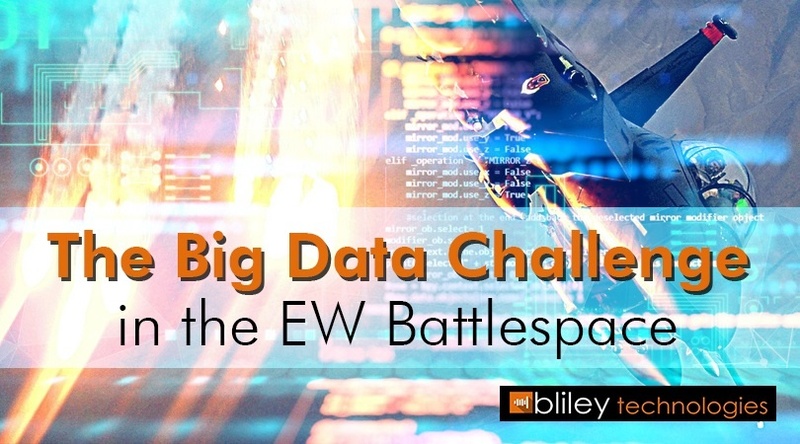 Electronic warfare systems deploy millions of sensors worldwide on a wide range of platforms such as IR, Acoustic, Radio, and Optic systems, all in the coordinated effort to harness and control the RF (radio frequency) spectrum, the highly contested electronic battlespace. Raytheon's Next Generation Jammer (NGJ) has been under development now since 2013. 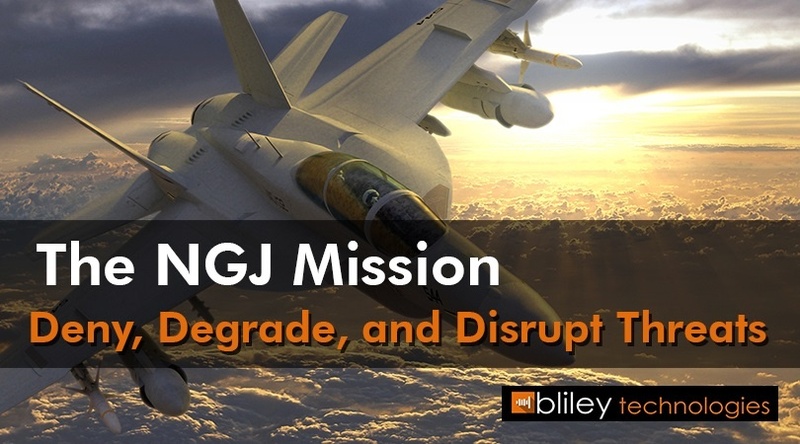 In 2016 the US Navy awarded the company a 1 billion dollar engineering and manufacturing development contract for the NGJ system slated to replace the ALQ-99 legacy systems used in the EA-18G electronic attack aircraft. There is an old pearl of wisdom which claims that necessity is the mother of invention and nowhere is that truer than in the history of warfare, and especially electronic warfare. New military technology is always followed by innovative countermeasures developed specifically to defend against the new threat. 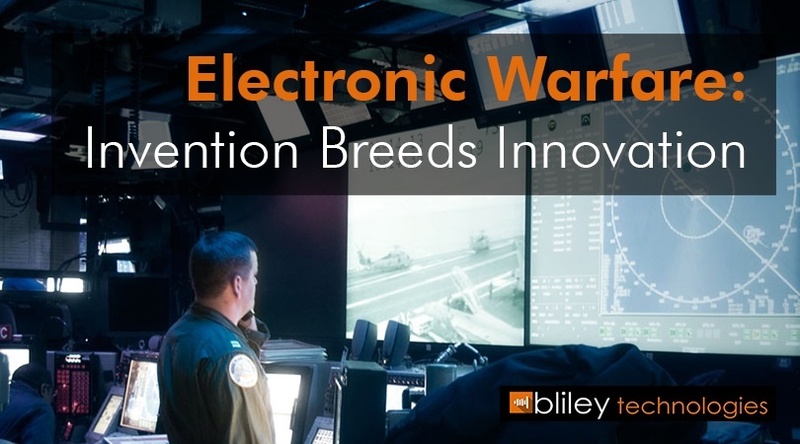 In the case of electronic warfare, defensive measures quickly evolved into new offensive and intelligence gathering technologies. The introduction of reliable, long-range radar systems during World War II represented a fundamental change in the nature of warfare. For the first time, it was possible for friendly forces to see the enemy from a distance without being detected— an incredible advantage. 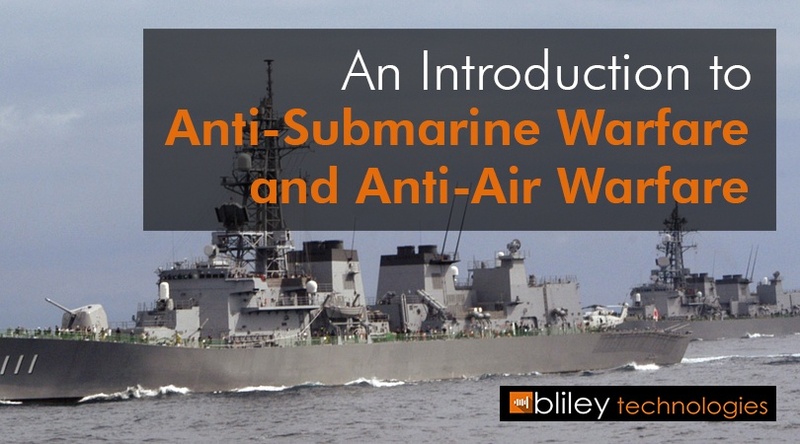 Naturally, the emergence of a new technological innovation motivated other parties to find ways to counter it, leading to the development of radar jamming and other deception technologies. 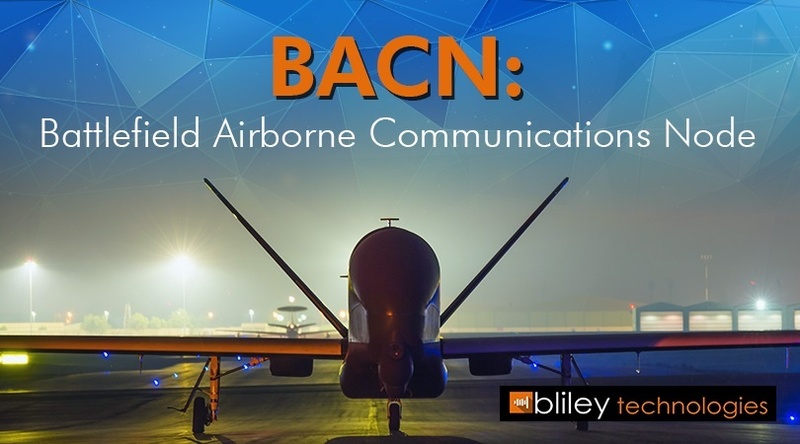 In this article, we will discuss jamming and deception in detail, and how innovations like the Next Generation Jammer are shaping the next chapter in the electronic warfare arms race. 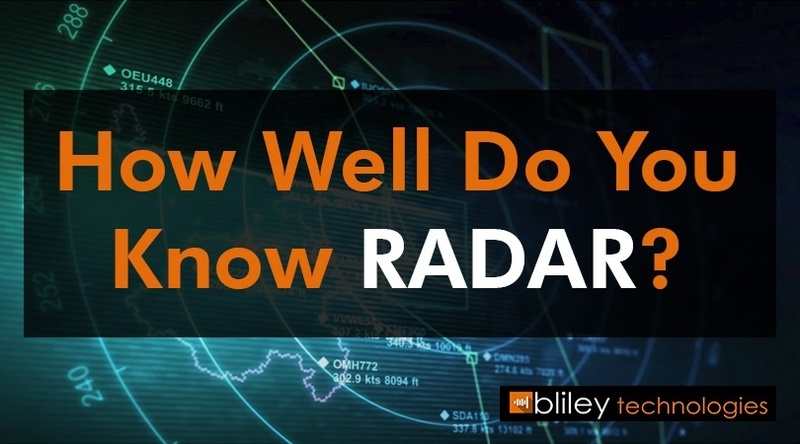 How Well Do You Know RADAR? When radar was first used in combat, it represented what is known as a “Revolution in Military Affairs” (RMA), a term used to describe a tactical, doctrinal, strategic, or in this case, technological change in military theory and activity that fundamentally changes the nature of warfare. World War II saw the first widespread use of radar on both sides of a conflict, and led to the emergence of electronic warfare as a method of counteracting the other side’s radar abilities while defending the friendly use of the electromagnetic spectrum. This competition spawned the evolution of many different radar functions for specialized applications. 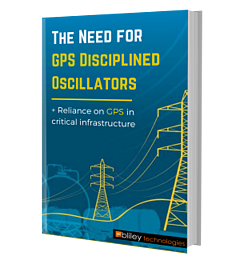 This article will explore various types of radar systems that exist and the functions they serve. Podcasts have never been more popular. Whether you are commuting, in the gym or just relaxing at home, they’re a fantastic way to stay on top of personal interests as well as developments in your industry. 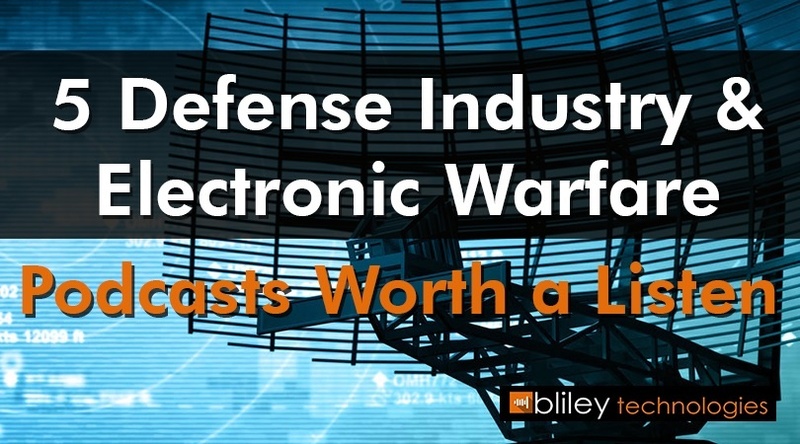 For engineers and project managers working in the RF industry, some of the biggest growth is expected to occur in the field electronic warfare, which is slated to become a nearly $20 billion industry by 2026. To help you gain a sense of where the electronic warfare industry and the defense sector as a whole are headed in the near and long-term, we’ve compiled a list of some of the best podcasts relating to these topics. Electronic warfare is one the defining characteristics of modern combat. Its origins can be traced back the First World War when Allied and Central Powers began intercepting and interfering with each other’s radio transmissions, and it has advanced at a staggering pace ever since. 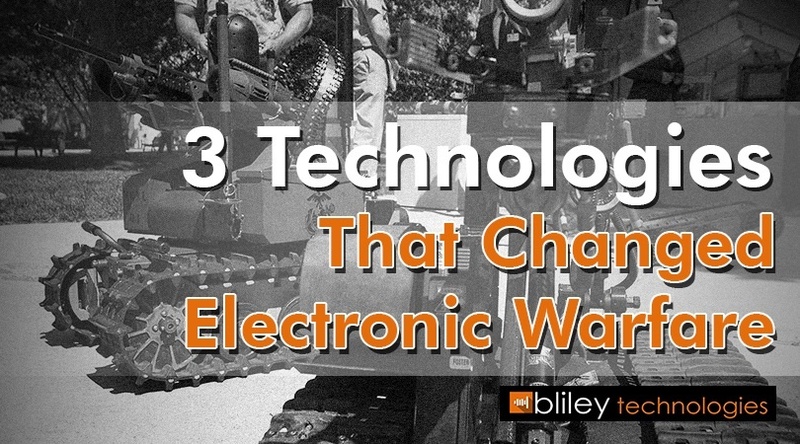 Today we’ll examine 3 of the most significant milestones in the evolution of electronic warfare technology, and discuss what the near future holds for this exciting and increasingly important military specialty.